I didn't love this one, but I think it definitely has teen appeal. And wow was I surprised to discover halfway through the book that the title actually has more than one meaning. 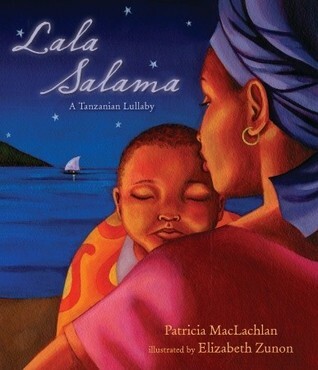 A beautiful, gentle lullaby from a Tanzanian mother to her baby. Incredibly touching. 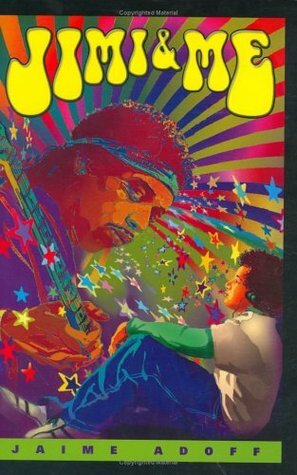 A quintessential children's picture book. I love that the illustrations feel both retro and modern at the same time. The forgetful narrator has a hard time remembering what happens in the story. It might've had something to do with that shady dragon. 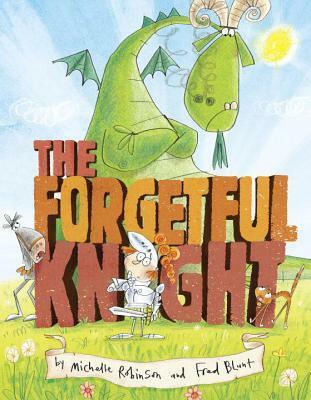 The Forgetful Knight is a picture book that does silly rhyming right. I will check back on your "Return" giveaway. The books looks intriguing. I LOVE books like The Forgetful Knight. I must get a copy of that one! Thanks for sharing your list. I will keep my eyes peeled for the new Becker! I have "Return" too, Beth, so wonderful! 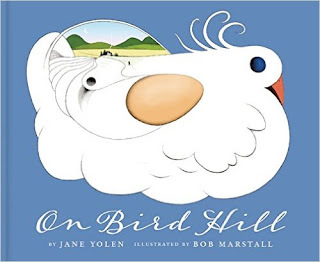 Will look for that new one by Jane Yolen. It looks sweet. And the MacLachlan book is a new one to me, although published a few years ago. Thanks! 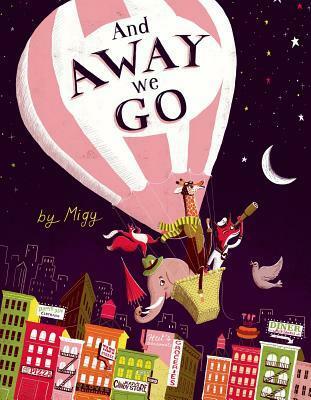 What lovely picture books. I haven't even see the first two in Aaron Becker's trilogy! On Bird Hill is awesome (I have it on my post today, too! ), so I went ahead and entered your giveaway (keeping my fingers crossed!). 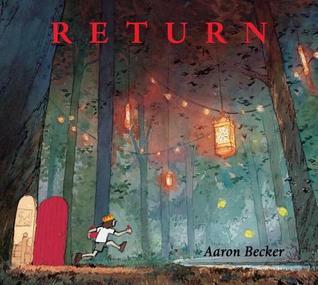 I loved Journey and Quest by Aaron Becker, so I'm really looking forward to getting my hands on Return. I've had And Away We Go! on my To Read list for a while, but still haven't gotten to it, yet. And I've added Lala Salama (looks beautiful) and The Forgetful Knight (looks really funny). Hope you have an awesome reading week! I can't wait for Return. 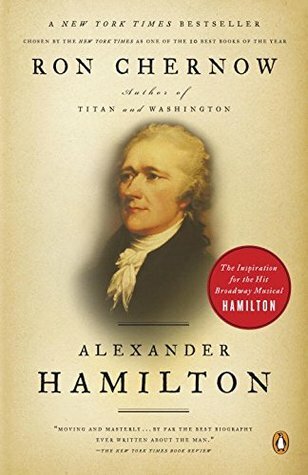 I'm a Hamilton fan also but then again who isn't? I just showed the trailer of Return to my class. CAN"T wait for this one!!!!! 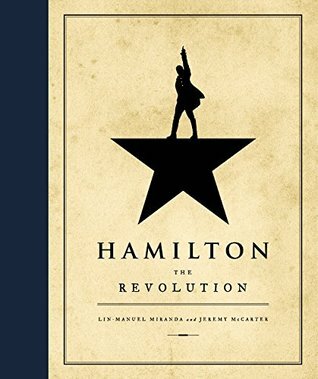 I love the Hamilton craze, and I particularly love how you have fallen head over heels for it. I am sure that I will be reaching this craze, but I want to get tickets first. It's a dream, but perhaps it will become a reality!